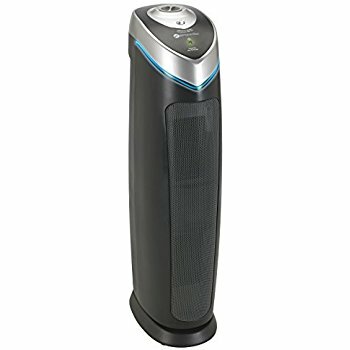 Amazon offers the GermGuardian AC4825 3-in-1 Air Purifier for $80 with free shipping. Right now, there is a onsite coupon which will give and extra 5% discount at checkout. This drops the price to $76. Retail price was $150. The 3-in-1 Air Purifier with True HEPA Filter is perfect for allergy sufferers. With a True HEPA filter, it captures 99.97% of dust and allergens as small as .3 microns in size!